Creativity, both technical and functional, is at the heart of Prosys. Our solutions are of vital importance to clients.Individual and team effort goes to build such solutions. There is no limit to what you can achieve at Prosys by working for some of the finest customers in India. Prosys wishes to work with knowledgeable technical resources skilled in MS SQL Server, MS SharePoint Server, MS-Office, VB.Net and ASP.Net. Candidates having appropriate Microsoft Certification, especially certification in Microsoft BI would be welcome. Two years post qualification experience is essential. Please send your detailed profile and work experience here. Prosys wishes to work with knowledgeable functional resources who are CA’s, ICWA’s or MBA’s and have work experience in the area of Management Information Systems. Technical skills in designing Excel Pivot Table Reports, database skills etc. would be an added advantage. Two years post qualification experience is essential. Please send your detailed profile and work experience here. Prosys wishes to work with fresher’s with good academic career and proper communication skills. Candidates having skill sets in MS SQL Server, Power BI, MS SharePoint Server, MS-Office, VB.Net and ASP.Net. and preferably having appropriate Microsoft Certification would be welcome. Please send your detailed profile here. How can I grow at Prosys ? Any person can rise to any of the above levels on the basis of their academics, experience, creativity and performance. All posts from Junior PL onwards carry Variable Project Incentives. 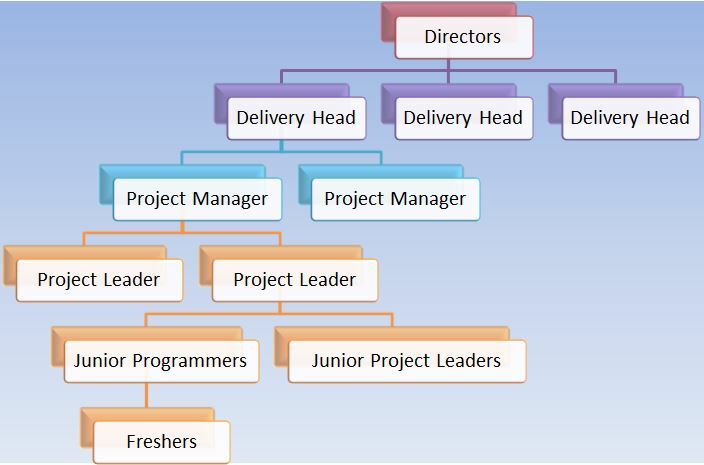 Depending on each persons capability to execute, multiple projects can be assigned. There is no upper limit on what a person can earn in Prosys !